Home » General World News	» One year ago, the founder of the world’s biggest hedge fund predicted that people holding cash would ‘feel pretty stupid.’ He was wrong. One year ago, the founder of the world’s biggest hedge fund predicted that people holding cash would ‘feel pretty stupid.’ He was wrong. Bridgewater Associates founder Ray Dalio said one year ago Tuesday that investors holding cash would feel “pretty stupid,” as he touted a strong market environment. Dalio’s call did not pan out; cash was the best-performing asset in 2018, outperforming stocks, bonds, and commodities. He made those comments at the World Economic Forum in Davos, Switzerland. Dalio defended those comments on Tuesday at this year’s forum. 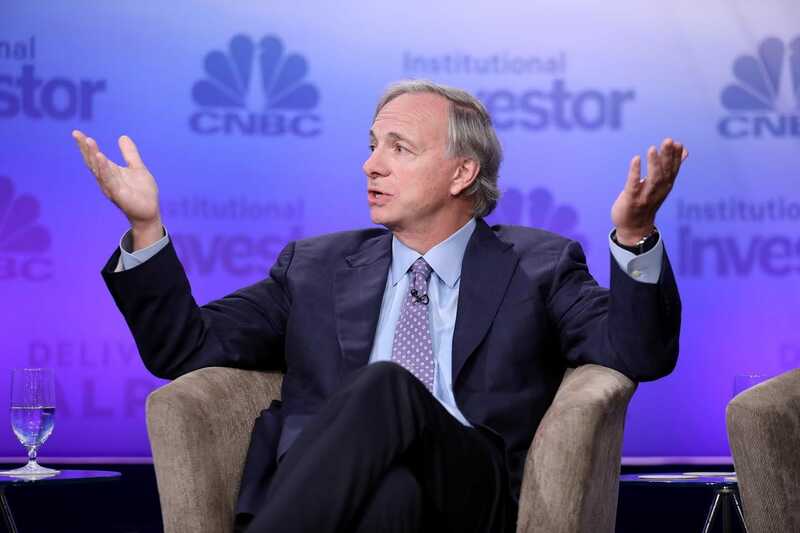 Ray Dalio, founder of Bridgewater Associates, the world’s largest hedge fund, made an investment call one year ago that turned out to be quite ill-timed, suggesting it would be unwise for investors to hold cash.